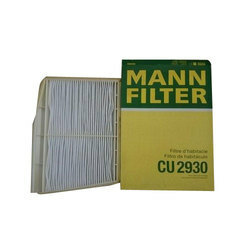 Being a customer oriented organization, we are deeply engaged in offering a wide array of Car AC Filter. 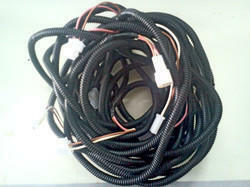 We are a leading exporter of car ac harness. OE standard, micro port condensers tubes that provide effective and efficient heat exchange process. Our products are brazed, corrosion free, leak tested and light weight. We are successfully meeting the varied requirements of our clients by providing the best quality range of Car AC Condenser. As a quality focused firm, we are engaged in offering a high-quality range of Car AC Blower Motor. In order to keep pace with the never-ending demands of customers, we are involved in offering a wide range of Car AC Filter.